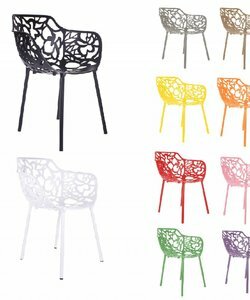 Design Garden Chairs & Hospitality patio chairs | Home & lifestyle furniture, accessories and lighting. 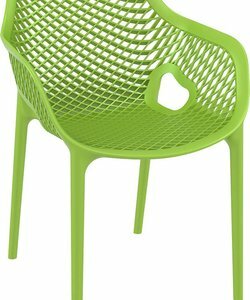 Design garden chairs you buy cheap at The Manor House. 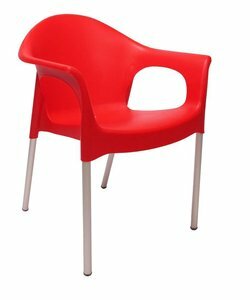 Our offer has a nice collection of discount designer chairs. 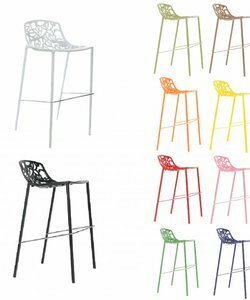 For catering terraces. It's time to decorate your garden. There should weather color in your garden. 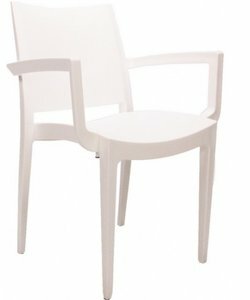 The above Landhuys has a nice collection of designer garden chairs selected for you. Naturally, it is always competitively priced. The tuintsoelen of the Landhuys are made of quality materials and can withstand rough treatment. 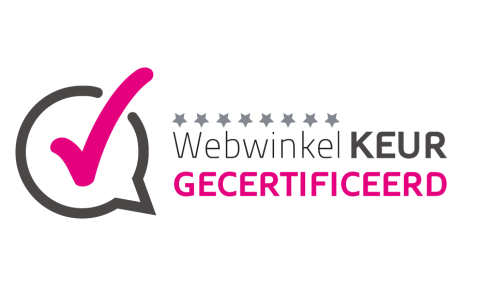 IF you enjoy longer you tuintstoelen and / or catering deck chairs. 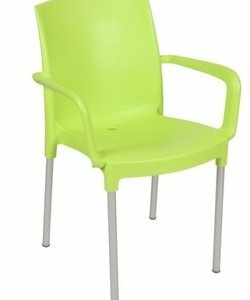 Most of our garden chairs are available in different colors. 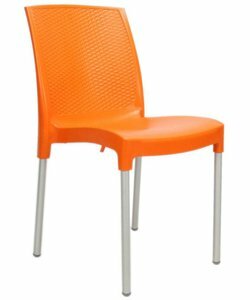 Our garden chairs and / or catering patio chairs are available in many colors. 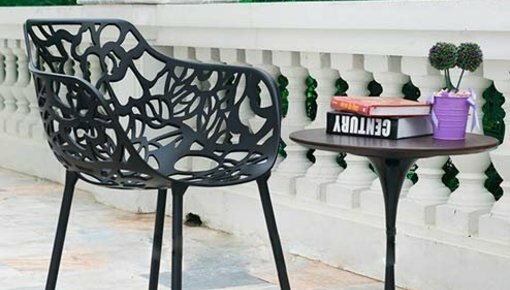 This makes it easier to mix and create ideal atmosphere in the garden. Add color to your garden obviously doing very much. 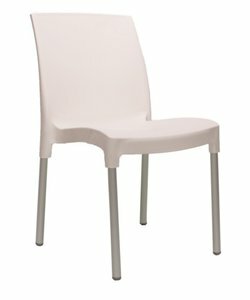 Our Cast Magnolia chairs are unique chairs which are available in any RAL color. 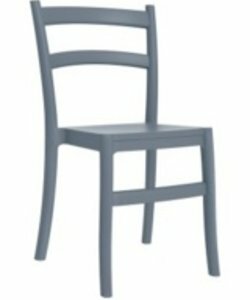 But, just like most of our garden chairs have excellent seating comfort. Your ideal garden design is so easy to put together and you need to make any concessions. 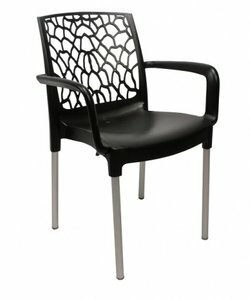 Most of our patio chairs are of such quality that they are excellent for hospitality interiors. These are made of high quality products and can take a beating. So do you have long time of it. 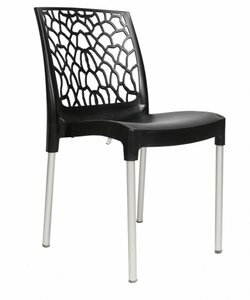 In addition, the chairs have a timeless look which makes it easily fits into any interior decor. 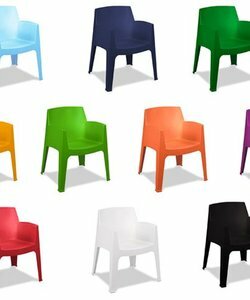 Also through the many color options, it is easy to adjust the seats to your corporate identity. 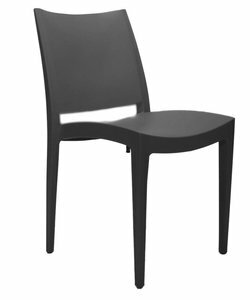 Your new garden chairs and / or catering patio chairs neatly delivered by DHL or other internationl transport company. You obviously will advance sent a track and trace code so you can track the order. 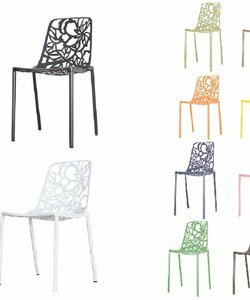 Your garden chairs within 1-3 working days in the house. 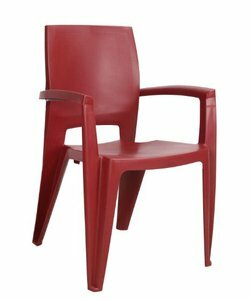 If you still are not completely satisfied with your purchase, you can make this known in advance and make an appointment with you and DHL to pick out the garden chairs. These should again to pack properly for shipment. For this we charge a small fee.